McKee and many other writers contend that scenes are, by definition, units of conflict. Approaching scenes with this in mind has helped me cut through a lot of crap in my own WIP. 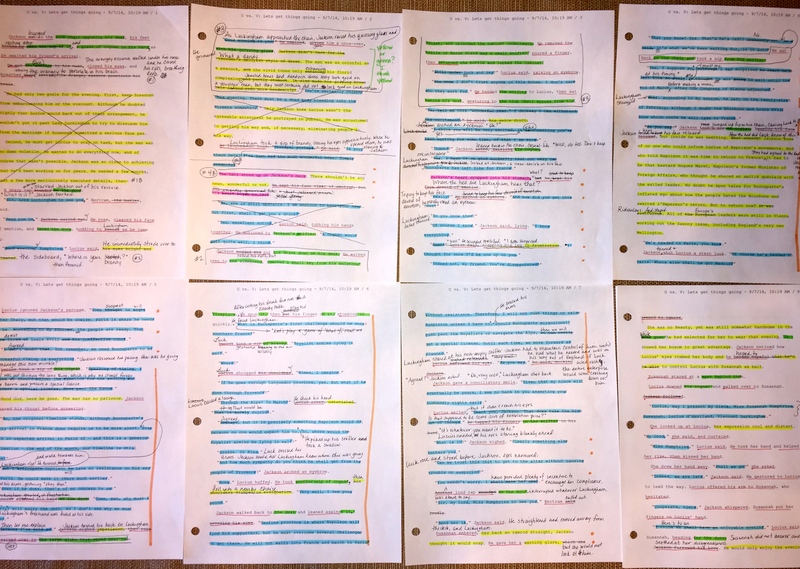 When I did the first revision, I marked every scene where there was no conflict, defining conflict as one character having a goal and another (either intentionally or unintentionally) blocking that goal. My litmus test for every scene was whether it moved the story or one or more characters forward. And hearkening back to McKee, without conflict, there was no forward momentum. So no conflict, no dice – the scene was cut. 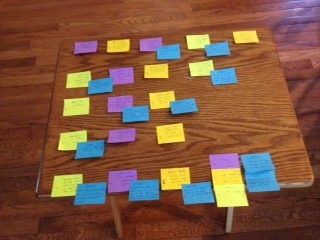 Several weeks ago I told you about my color-coded approach to revising my WIP, working title My Girls. I also promised to share that revised first scene with you, but then there were technical difficulties and malware issues and corrupt files and…and…and…you get the picture. 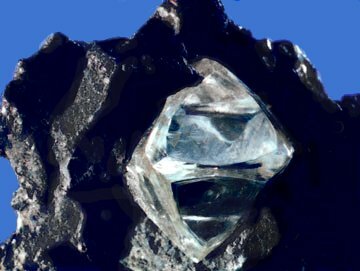 Like the plucky heroines we love in our stories, I doggedly remained upbeat and hopeful that I’d recover my file with all those beautiful revisions, until the sad day when that all went to hell. Then there were self-pity parties which may or may not have included binge eating ice cream while standing over the kitchen sink.